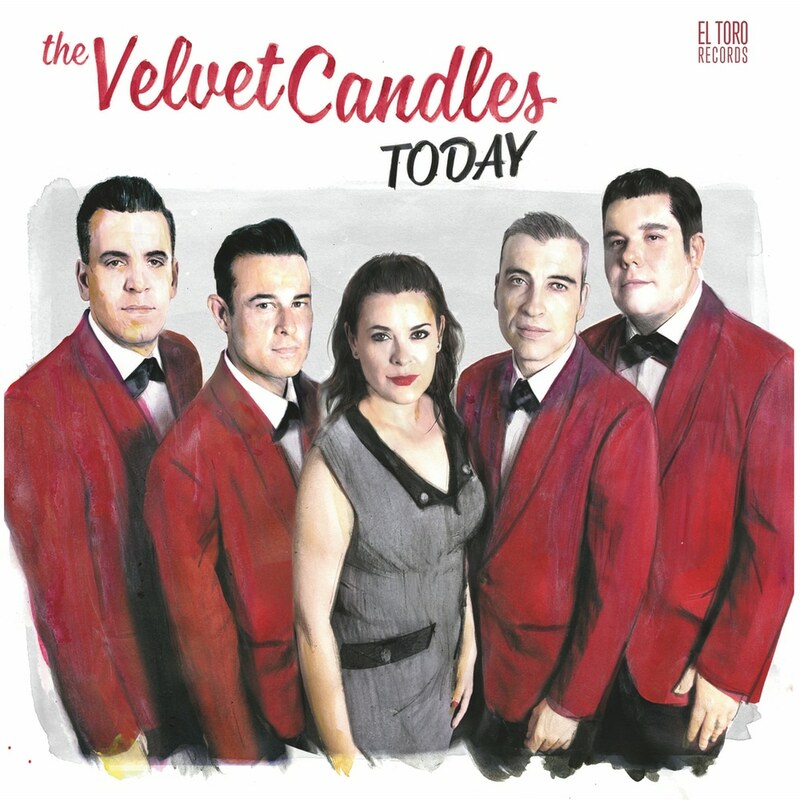 In 2008 The Velvet Candles began their careers paying tribute to doo wop music in their hometown of Barcelona Spain. Their tight harmonies, brilliant arrangement, and passionate performances have landed them a variety of different performing opportunities. Their unique yet classic sound can be heard on tracks like Out of My Mind, Cry Cry Cry, and Please Say You Want Me. Tracks 3, 9, 12 – contains monophonic material - ie., both channels are identical.